Mountaineer Sports is now partnering with Morgantown food delivery service DubVEatz, the ultimate food delivery service in Morgantown. There are many choices when it comes to food delivery in Morgantown. None of the choices offer as many different restaurants as DubVEatz. It’s as simple as downloading the app for iPhone or Android. From there it will give you an incredible list of the restaurants you can order from along with the delivery fees and how many minutes it will take to get to your door. It is incredible. 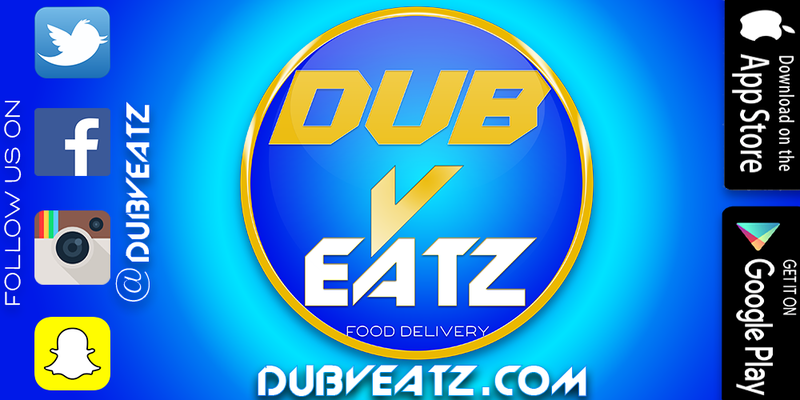 Some of the restaurants delivered by DubVEatz include Vocelli Pizza, Cairo2Go and Taco Bell. Basically if you are looking for it, they have it. You can even get groceries from Walmart or Kroger brought right to your doorstep! Don’t forget to like DubVEatz on Facebook!